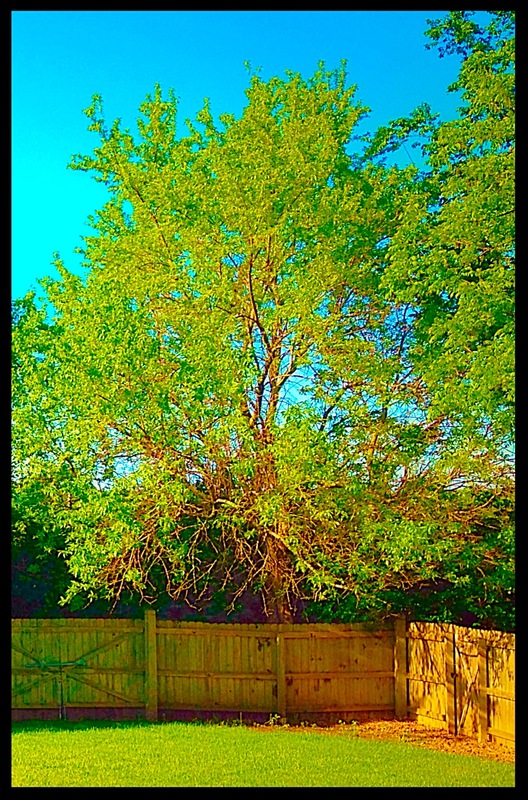 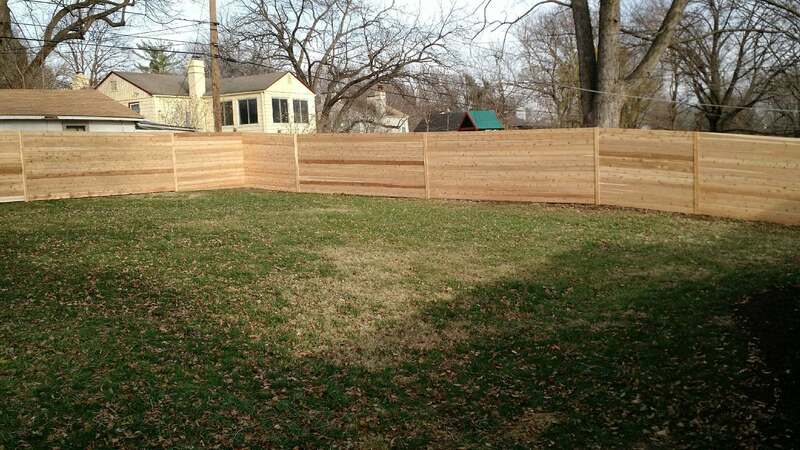 "A WORLD CLASS FENCE & DECK COMPANY LOCATED RIGHT HERE IN KANSAS CITY!!" 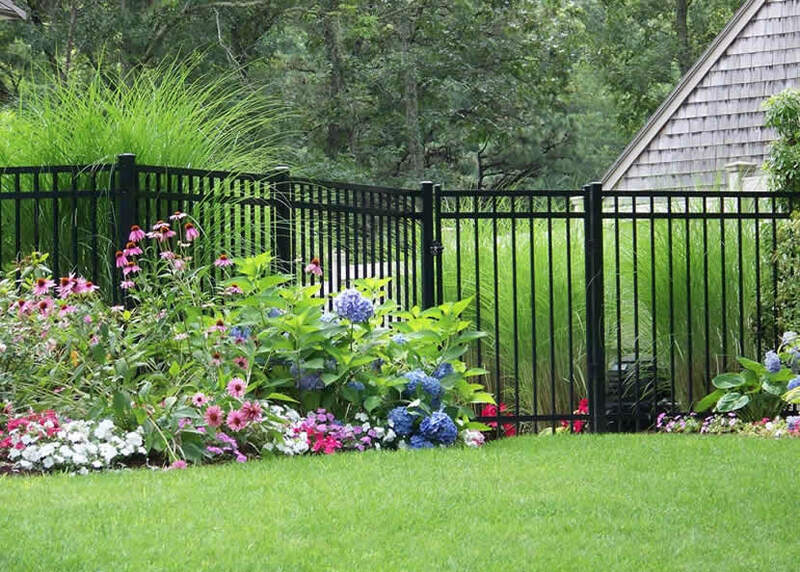 Prime Fence Company, LLC is a family-owned business that strives to deliver a world-class experience for each customer. 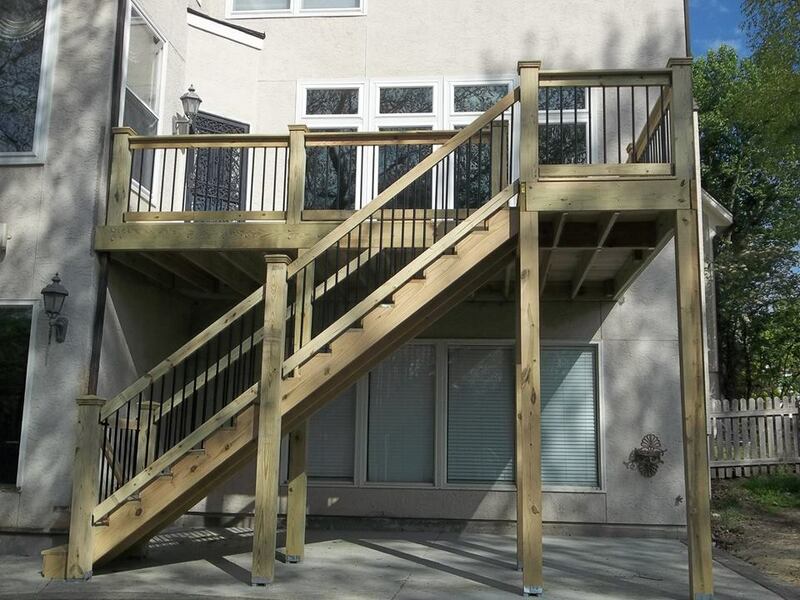 Our team goes beyond expectations to provide excellent customer service and an outstanding product. 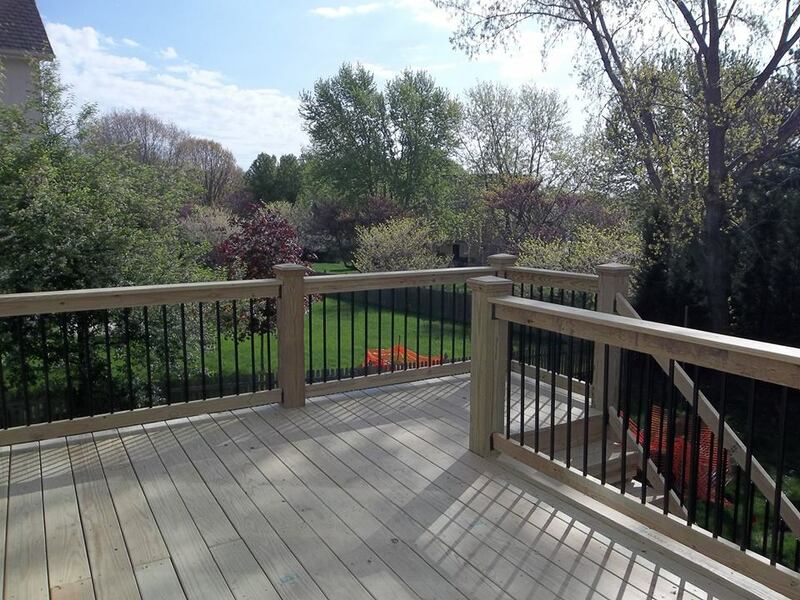 We have been building fences and decks for more than 10 years, so we know what customers want – quality craftsmanship and exceptional customer service. 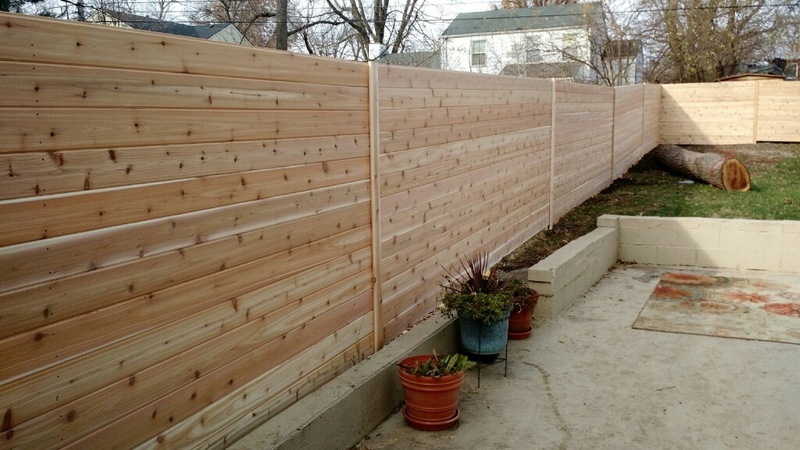 Prime Fence Company takes pride in the fences we build and the service we provide. 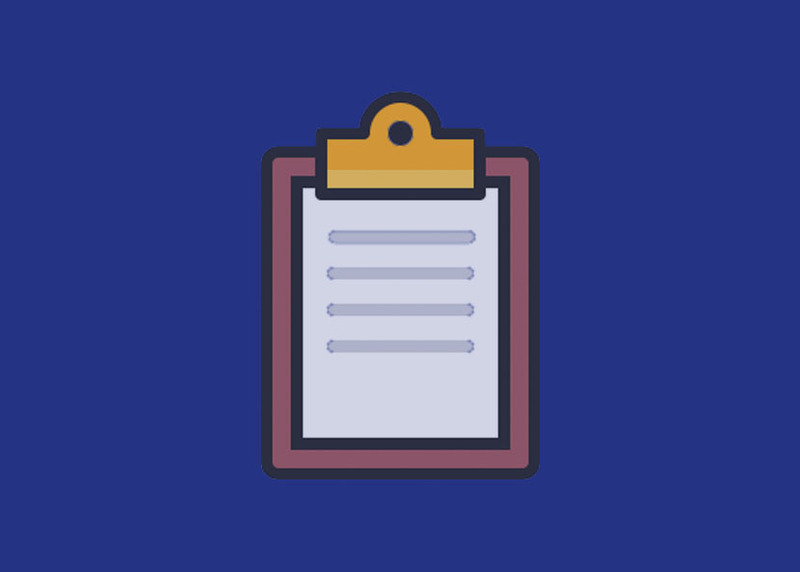 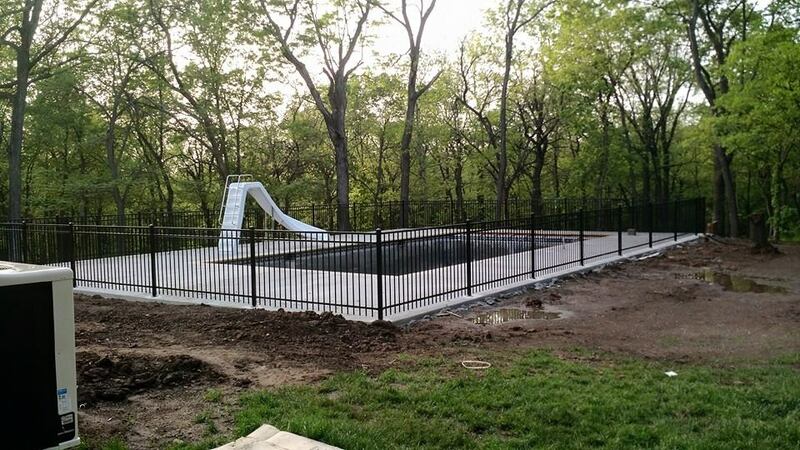 We are confident that each customer will have an exceptional experience. 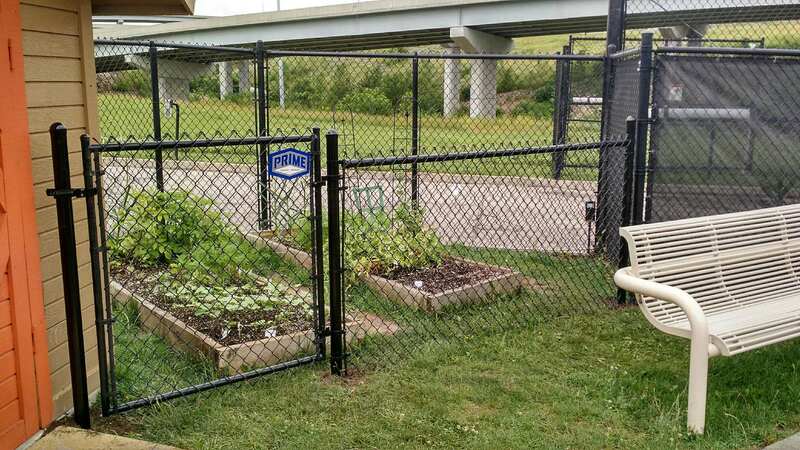 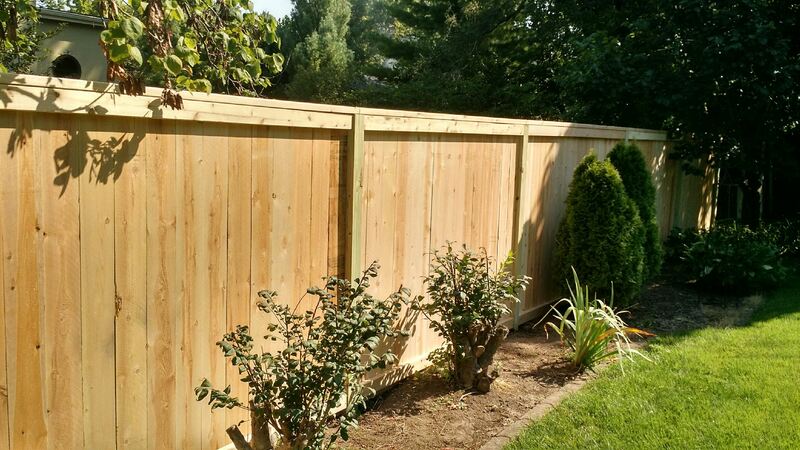 Prime Fence Company is dedicated to providing a dependable, safe work environment when working on commercial fencing projects. 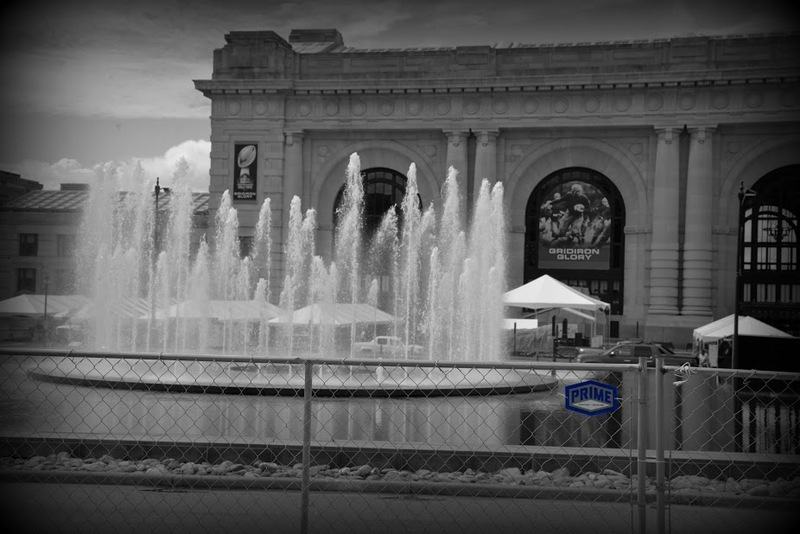 Professionalism is key. 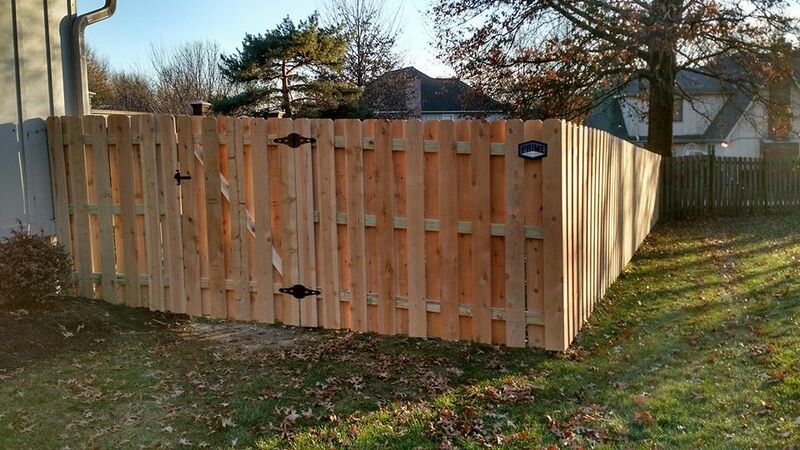 Don’t need a permanently installed fence? 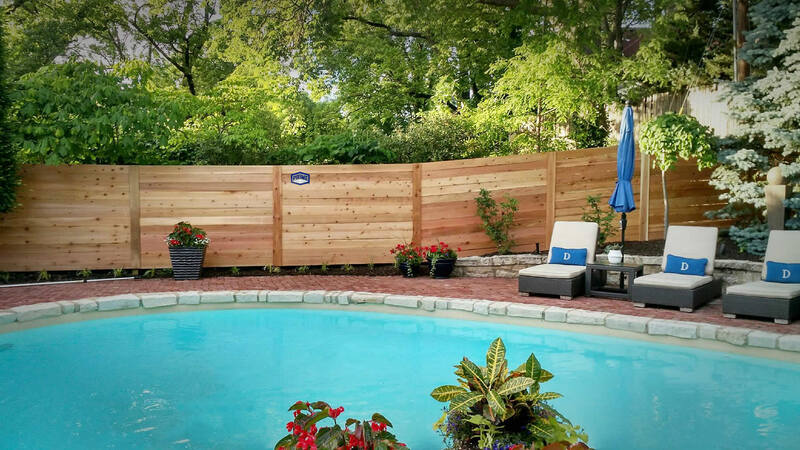 Prime Fence Company rents out temporary fence panels, which is ideal for special events, construction projects, or demolition. 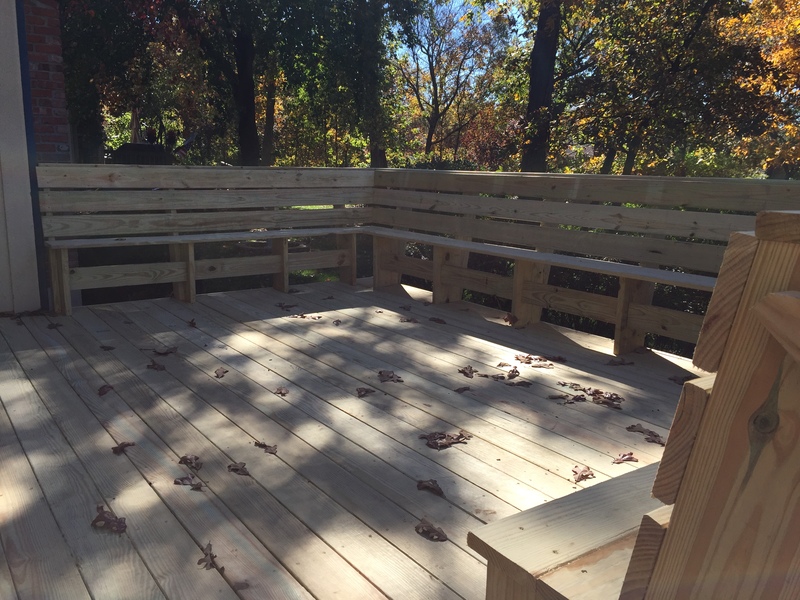 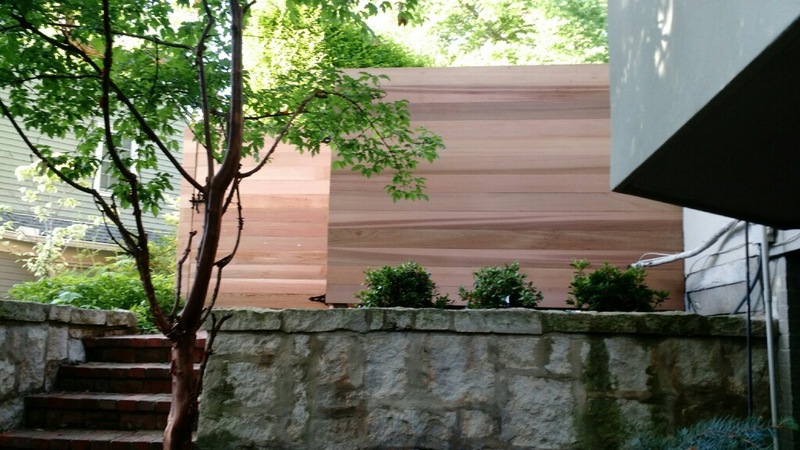 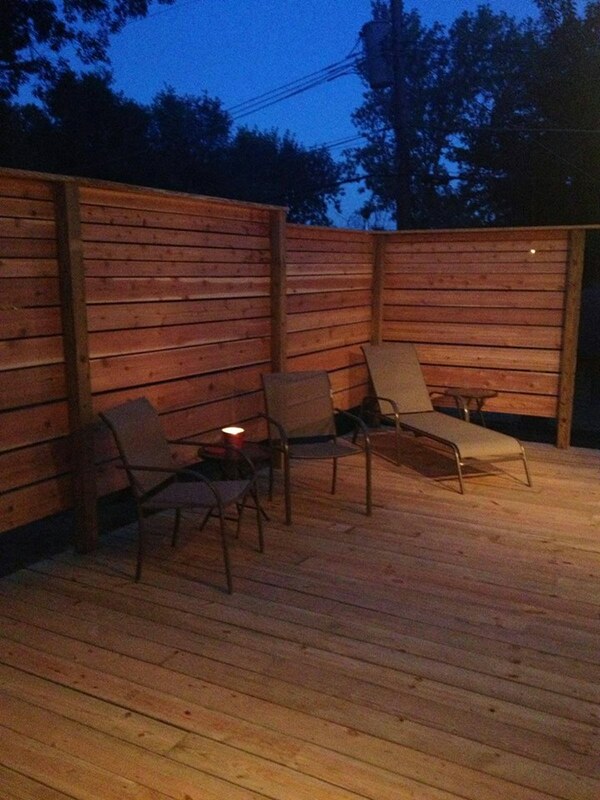 Staining a wood deck or fence plays a vital role in keeping the wood healthy and beautiful for many years. 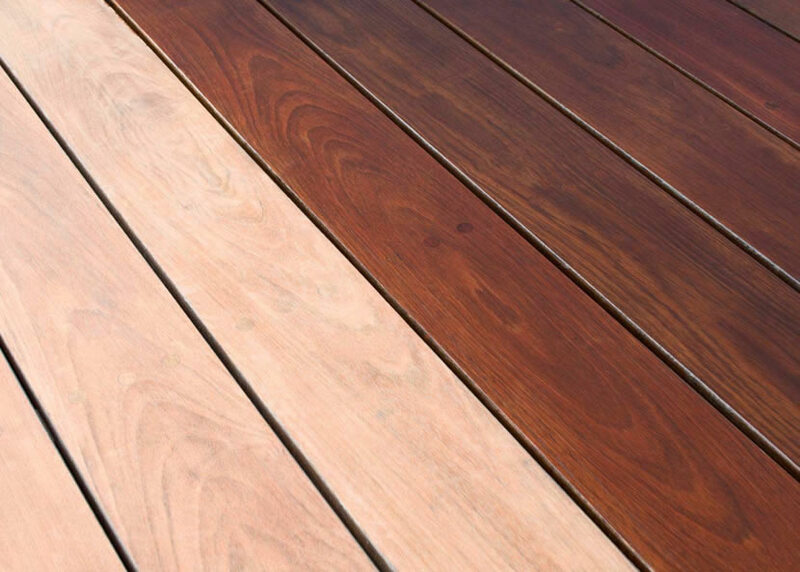 It is a good idea to stain or seal your wood deck and fence every 3-5 years. 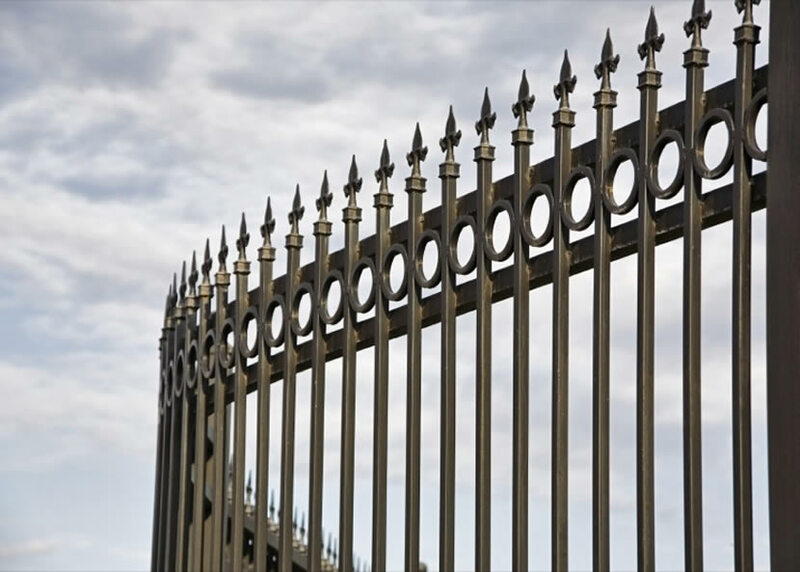 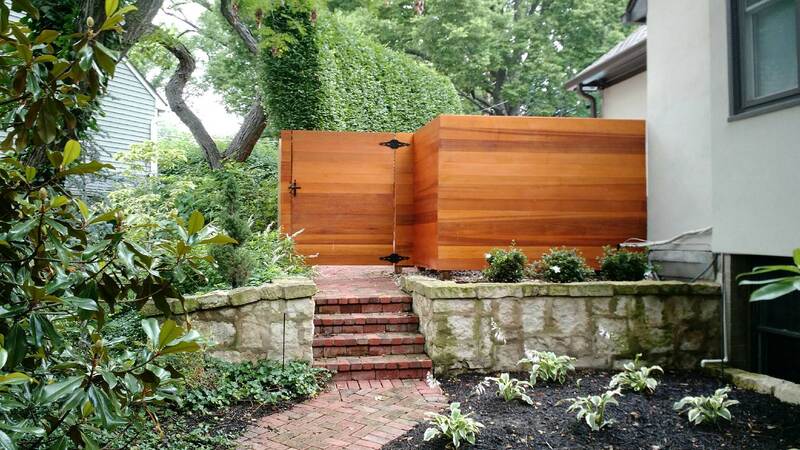 Prime Fence Company will bring security and beauty to your home or business with custom gates in many different styles. 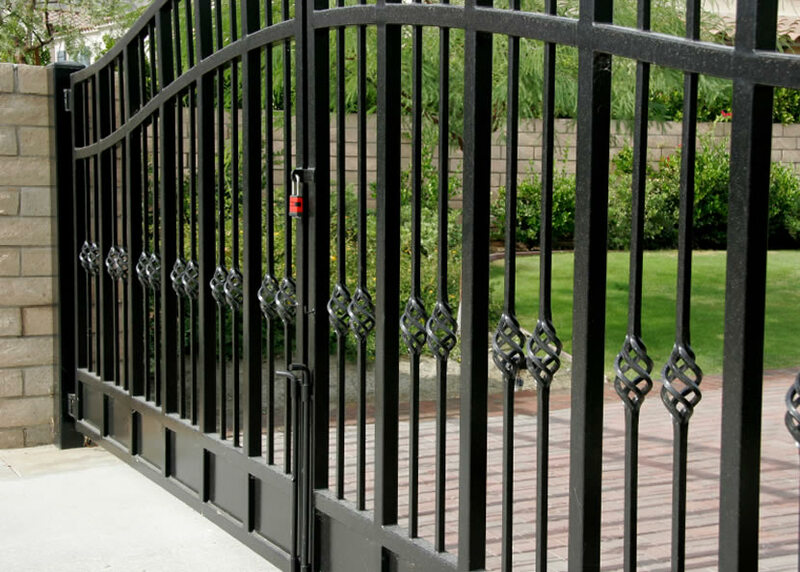 We will even help deliver a gate that compliments your new fence! 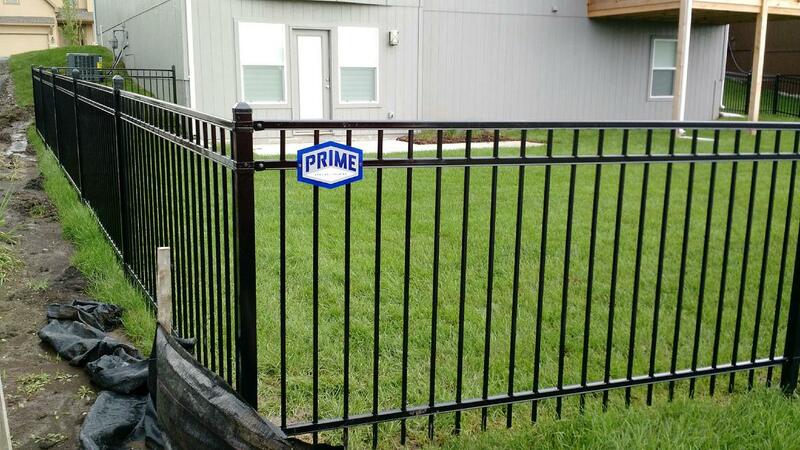 Contact Prime Fence Company for A Free Quote Today! 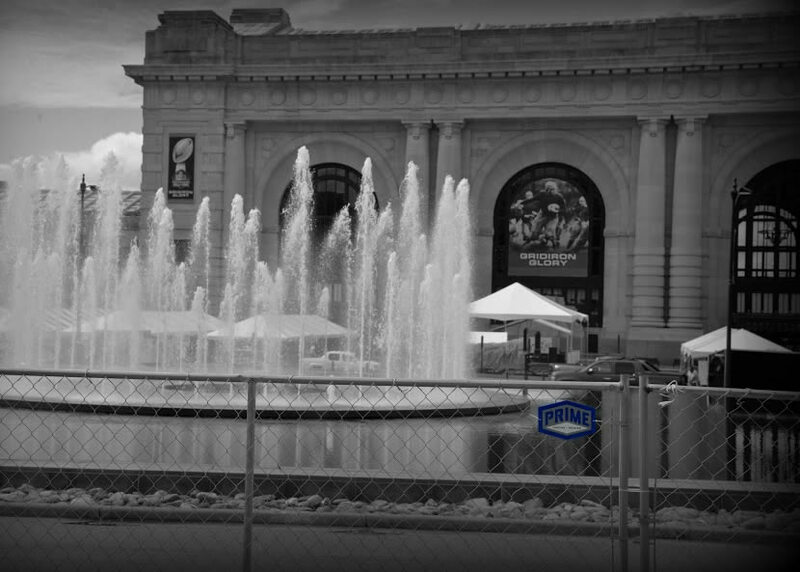 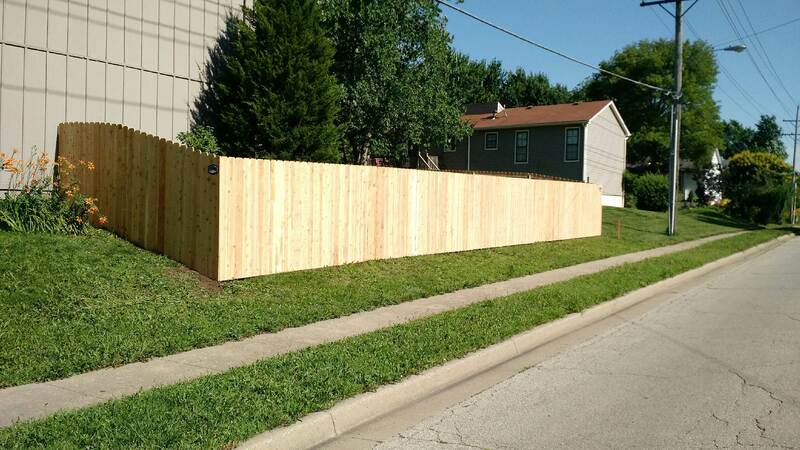 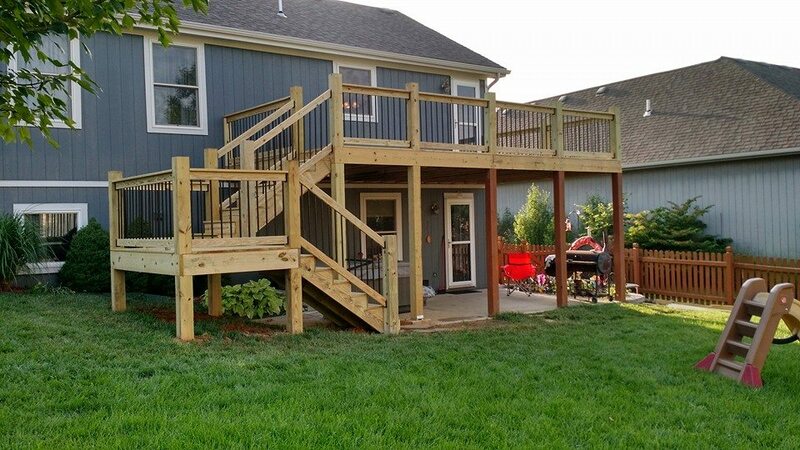 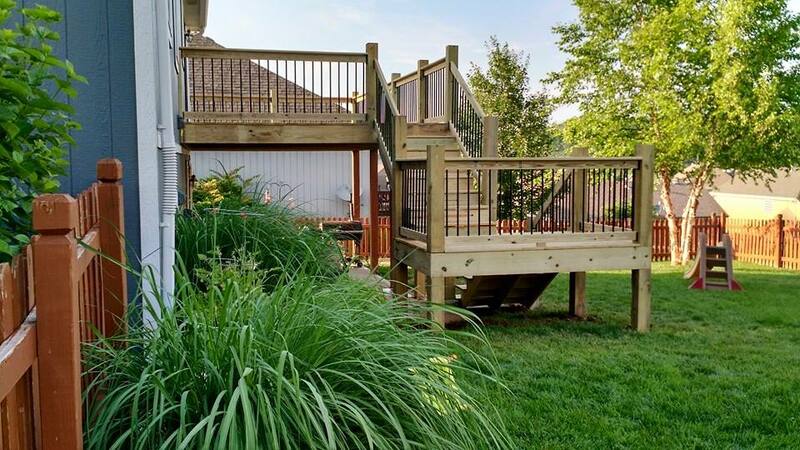 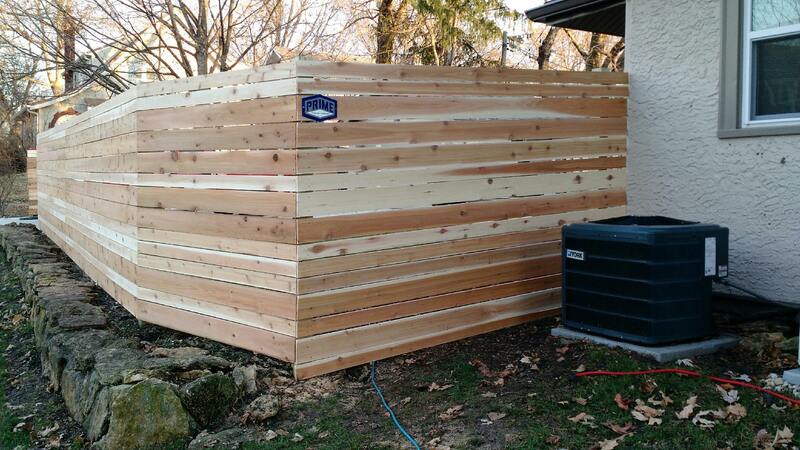 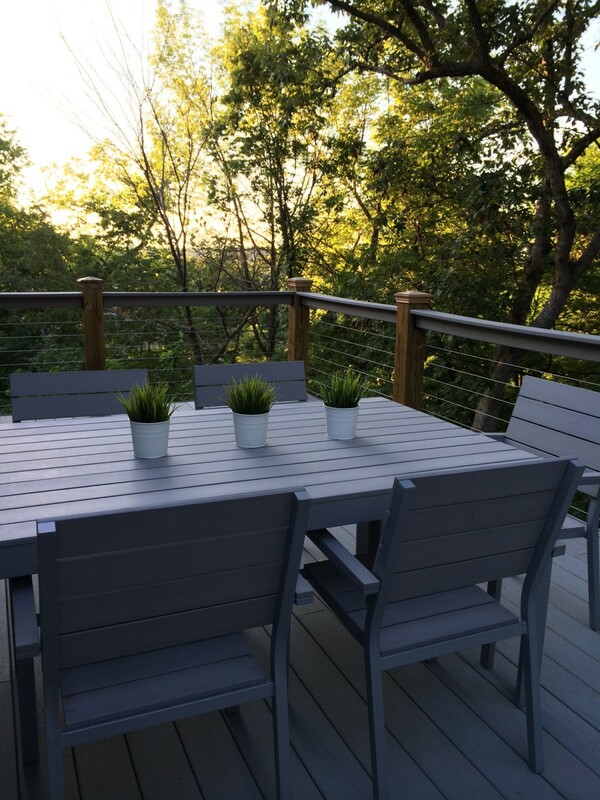 "A World Class Fence & Deck Company Located Right Here In Kansas City!"